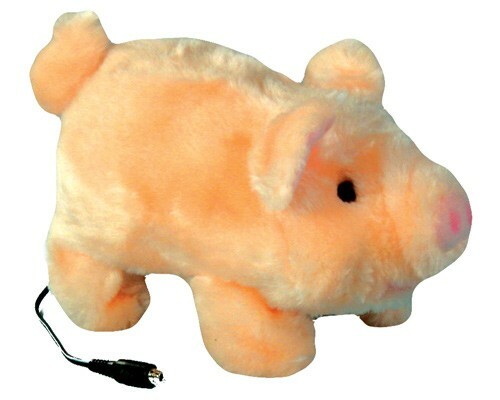 Pudgy Pig Switch Adapted Toy will steal your heart!. 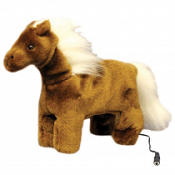 Pudgy is a toy that snorts and walks for hours of interactive fun. 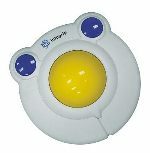 This little pig is ready to go with your little one for lots of fun play. The all-time farm classic, babe of a piggy ambles along, stops to oink, wiggle his pudgey snout and shake his curly tail enthusiastically. Soft and fun to carry around! Stands 8" tall. Kids love to hug and hold Pudgy Pig! Has a switch jack for a 3.3 mm switch plug . Simply attach your switch plug and press and hold to activate the pig. The animal with move and make noise. This little one requires 2 "AA" batteries (not included). Switches are not included.